This is your update for robbery in the first nine months of 2018. So far this year there have been a total of 7,715 reported robberies across the city of Los Angeles. 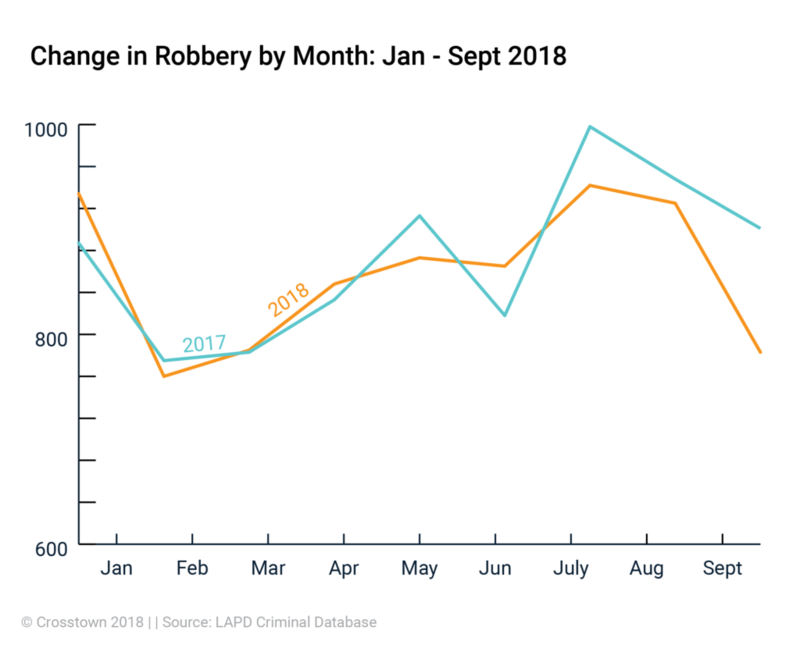 Month-to-month robbery reports fluctuate, but the 2018 total is lower than the first nine months of last year, which was 7,856. Burglary is about buildings: “The unlawful entry into a building or other structure with the intent to commit a felony or a theft.” Theft from vehicles is not included in the definition of burglary. For example, according to the LAPD crime dataset, a burglary was reported at a single-family home in the Sawtelle neighborhood of West LA on July 7. The suspect, who was a stranger to the victim, smashed part of the house in order to enter the dwelling, and removed the victim’s property. 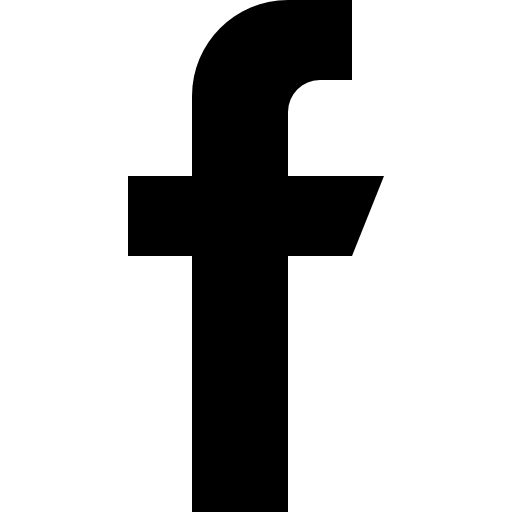 For example, a suspect exited a vehicle onto a sidewalk on Melrose Avenue in the Larchmont neighborhood, brandished a weapon and demanded – and got – property other than money. 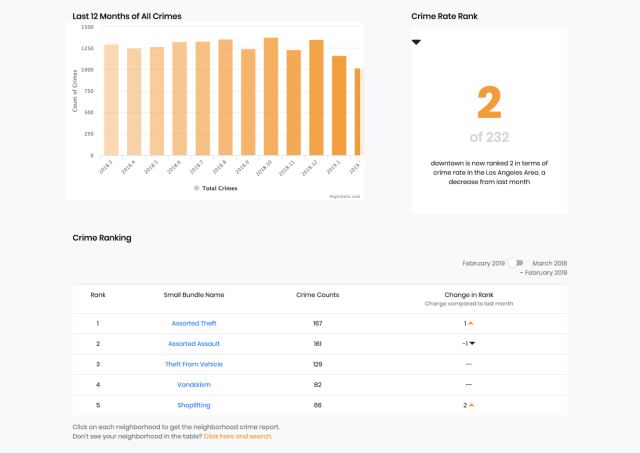 The top five neighborhoods for robbery in 2018 so far remain almost the same as last year’s, however Hollywood rose one spot over Koreatown. 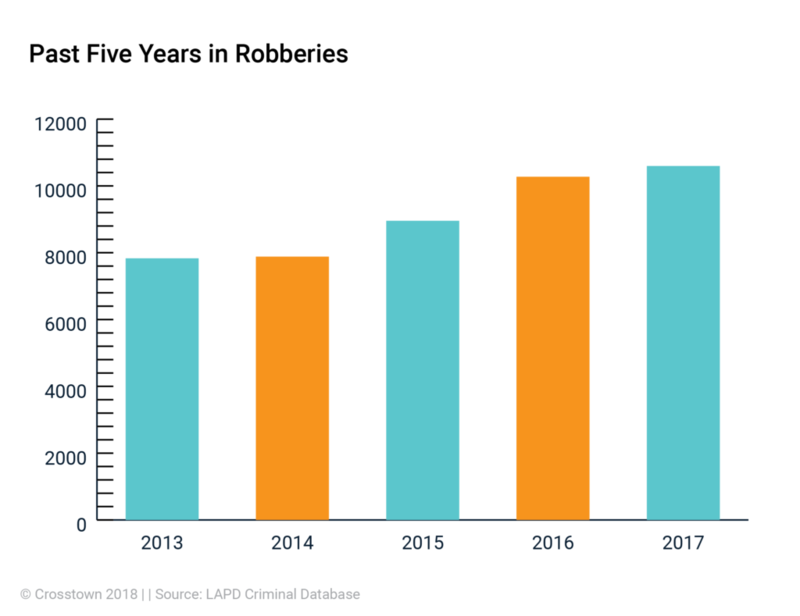 Despite the apparent drop in robberies so far in the city of LA, the year is not over yet. The past five years have shown a steady increase in reported incidents. 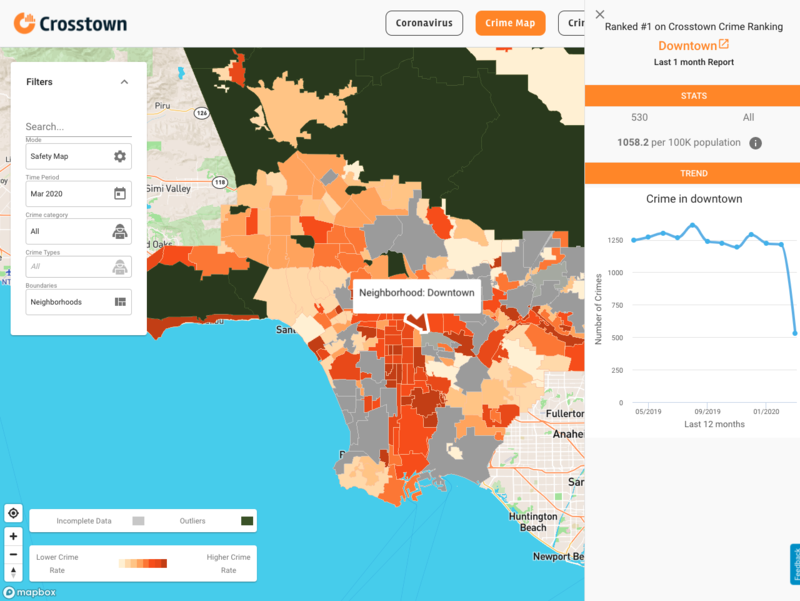 The Crosstown crime database includes reports from police departments across the city of Los Angeles. Learn more about the source of our crime data here. Have you been the victim of a robbery or other crime in your neighborhood? We want to record qualitative data too. 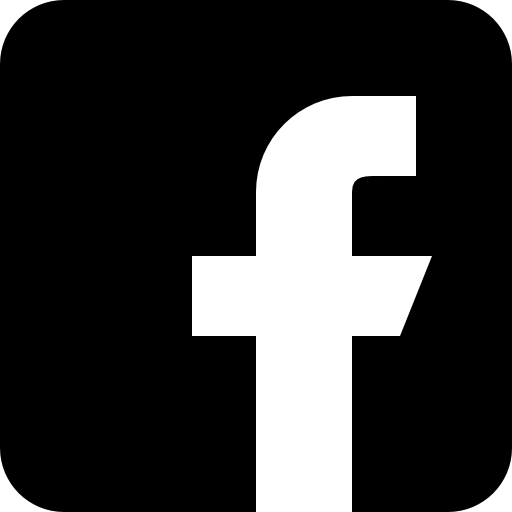 Call (918) 268-9168 and leave a detailed message of your experience with crime in Los Angeles plus contact information. 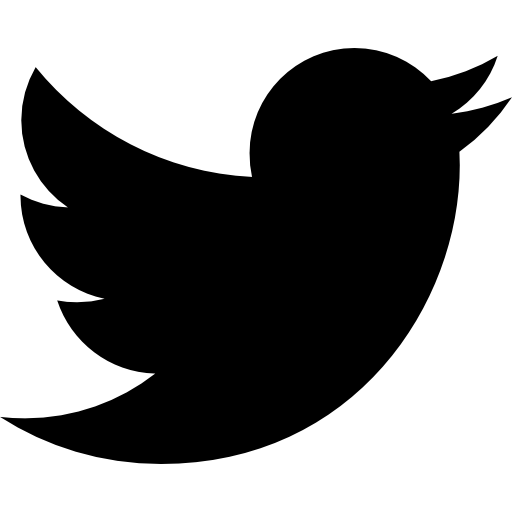 With your consent, the story could be featured in Crosstown content.